Okay, this is one of the hardest parts in wedding preparations. Even up to this point of writing. Boyfie and I have lots of friends and we also both came from extended family. So imagine how hard for us to decide whether who or who are NOT to invite. Even we want to invite almost all of our friends, plus the entire family, together with the community, we simply CAN'T. Aside from the fact that *ehem* it's much more costly, we honestly don't want to invite everyone. Why? We're not the type of person that wants our wedding to be like a festival. No offense to others, but it's simply our preference. We wanted our wedding to be intimate and solemn. In short, closest-of-the-closest part of our life. We strictly decided to make it an adults affair only. We don't want kids running around during the reception hall or making tantrums. Or much worse, during the holy celebration. So with that being said and done, how can we categorize our guest? I even consulted our dearest google friend on how to solve the problem. And from all the tips I read, I finally resulted to one simple solution! Categorize your guest to SET A and SET B. SET A: Which includes your family, the closest relatives and friends that you know your wedding wouldn't be complete without them. Some even say that if you haven't talked with them in a year, then it's clearly in SET B which I tend to disagree. Because there are really people that you may have lost communication in a while, but still dearest to you and needs to be there on your special day. SET B: These are the guest that you want to be there but not required. Meaning, it's okay if they will or will not attend the wedding. Not necessarily mean that they are not important, but there are people that needs to be prioritized before them. And after categorizing your guests, then if there's still room in your Set A list, then get some from your Set B based on their priorities. 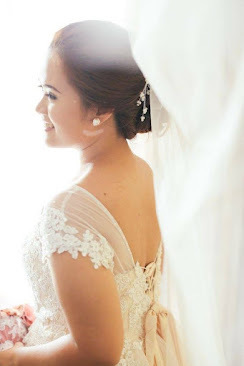 Knowing at least the estimate of the total number of guests for a wedding informs other important decisions like the choice of wedding packages most Philippine caterers offer. Practically, most caterers charge on a per pax basis. 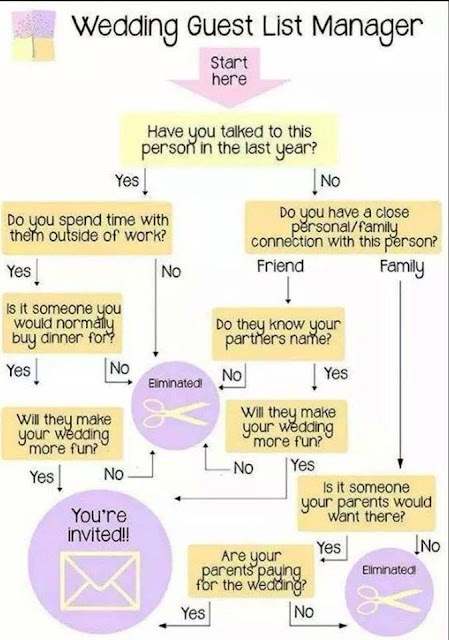 So that there won’t be any unnecessary excess, here’s how you solve guest list woes. 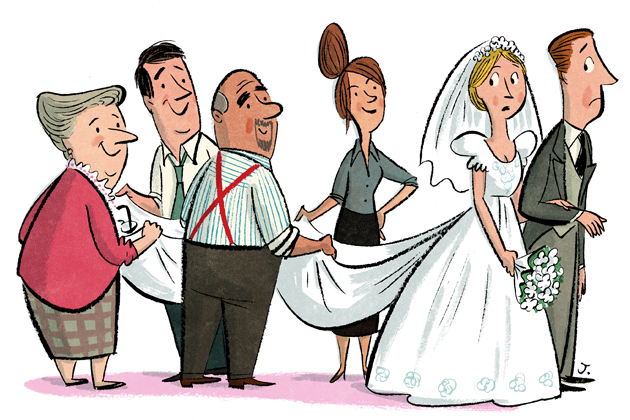 Interestingly, the guest list size is the most important variable that makes or breaks the wedding budget. Extra guests may mean certain compromises. 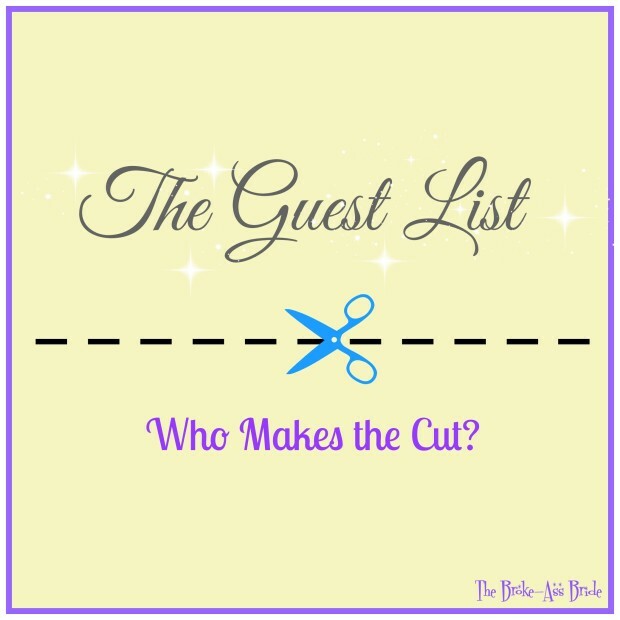 Nevertheless, before we continue the discussion, let’s look at some of the most common guest list woes.